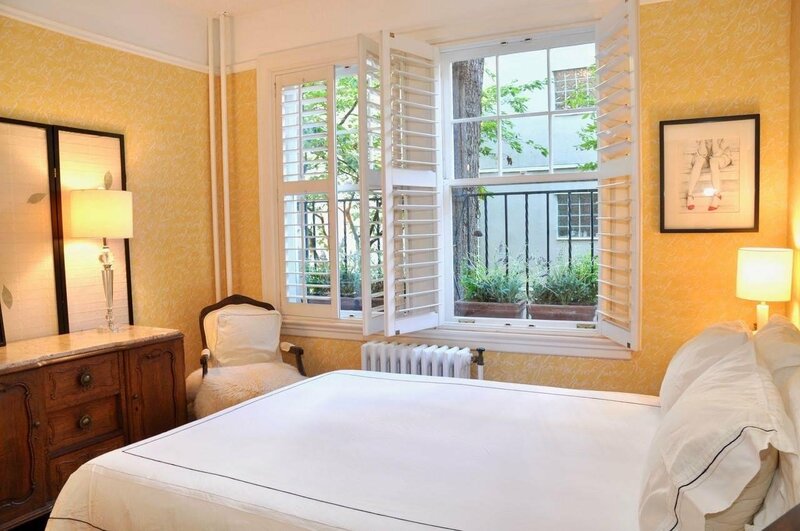 Do you love luxury heritage and earning an income stream for your property? 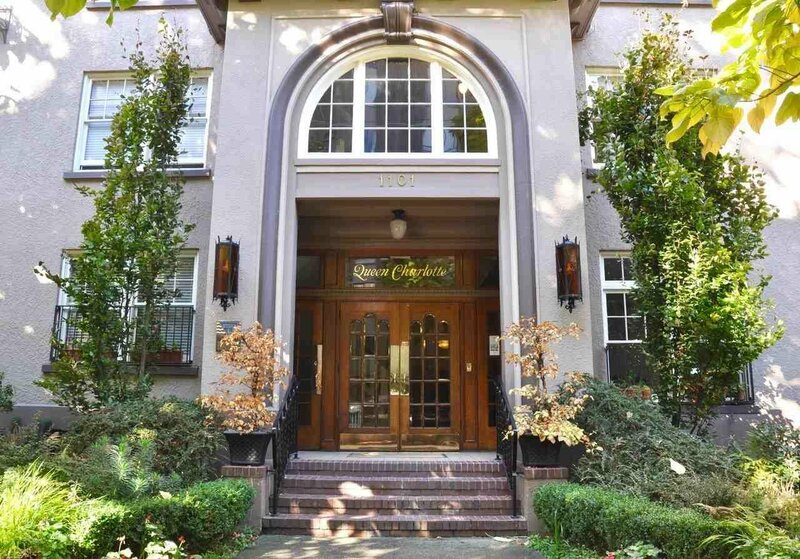 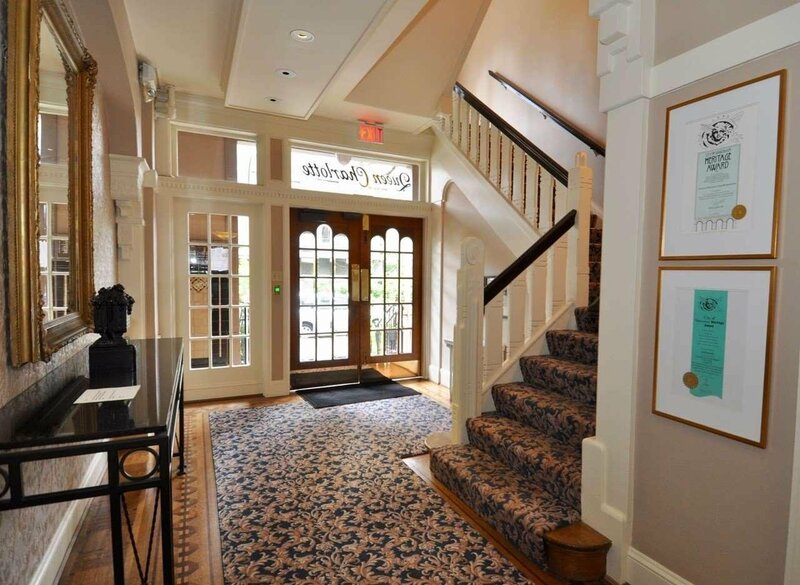 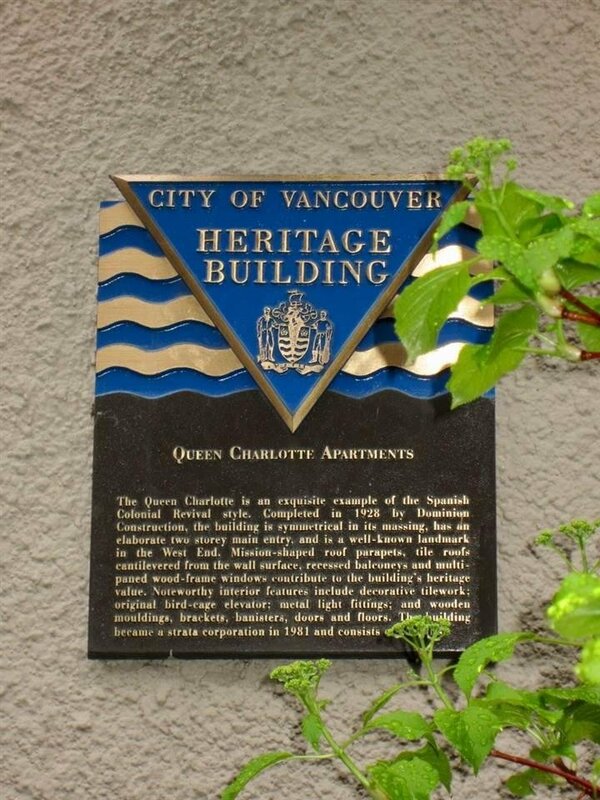 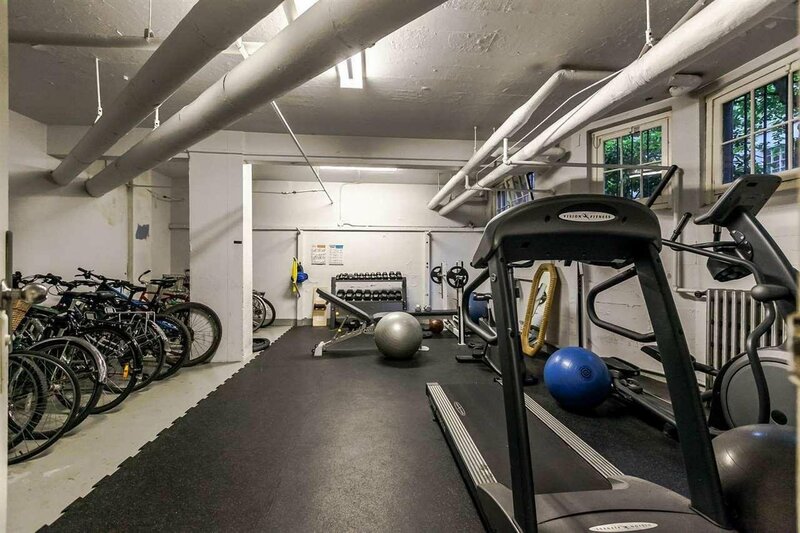 The Queen Charlotte is one of Vancouver's premier historic residences, located in a quiet tree-lined West End setting, close to the beach, Stanley Park, shopping, transit and downtown. 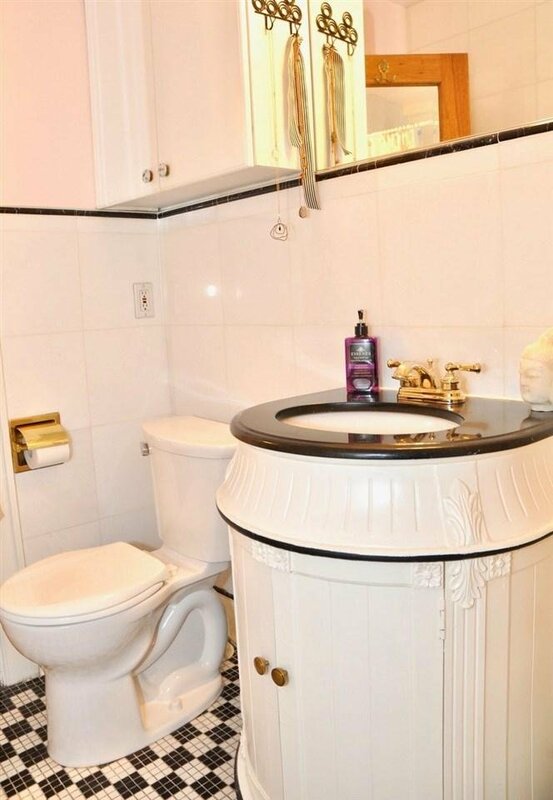 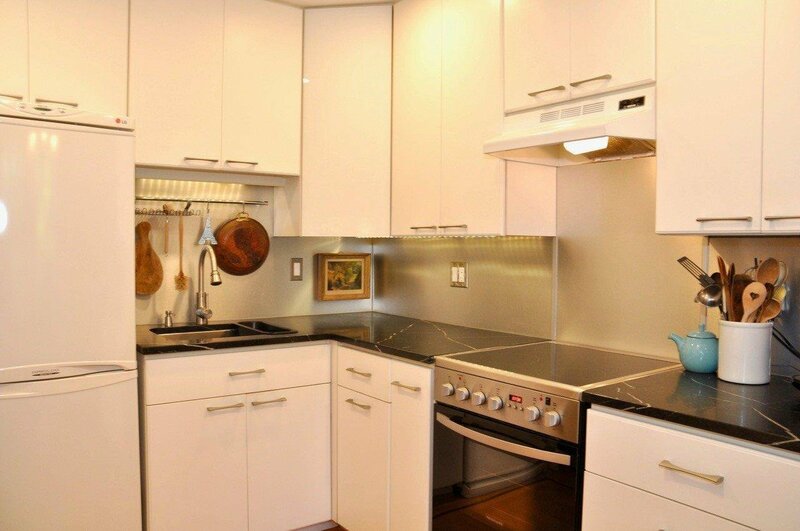 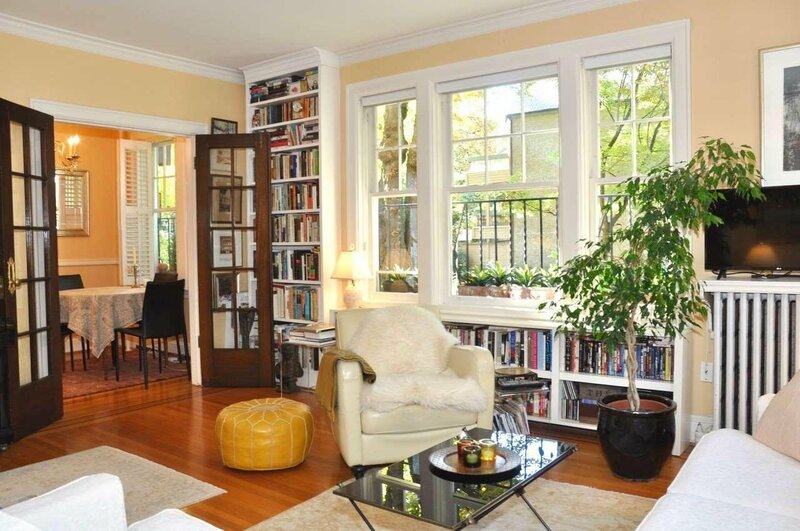 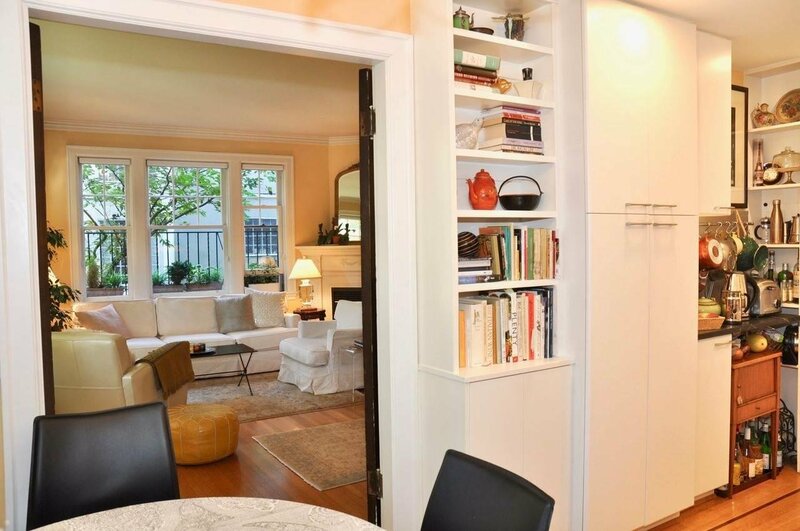 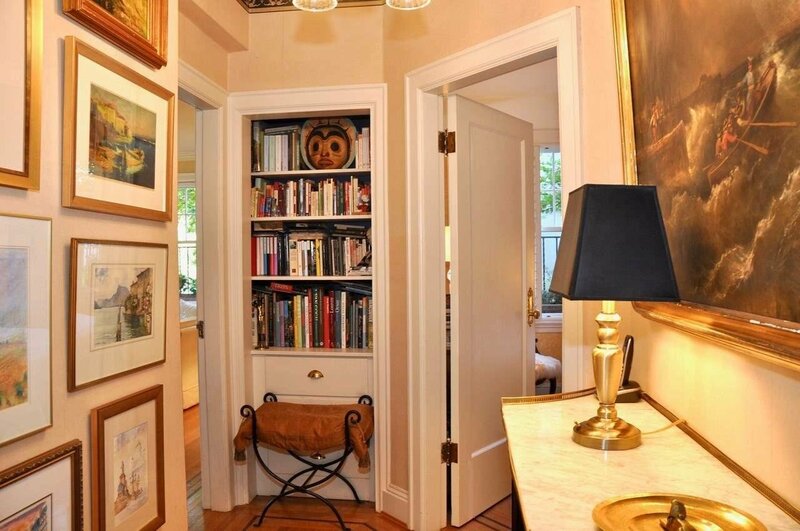 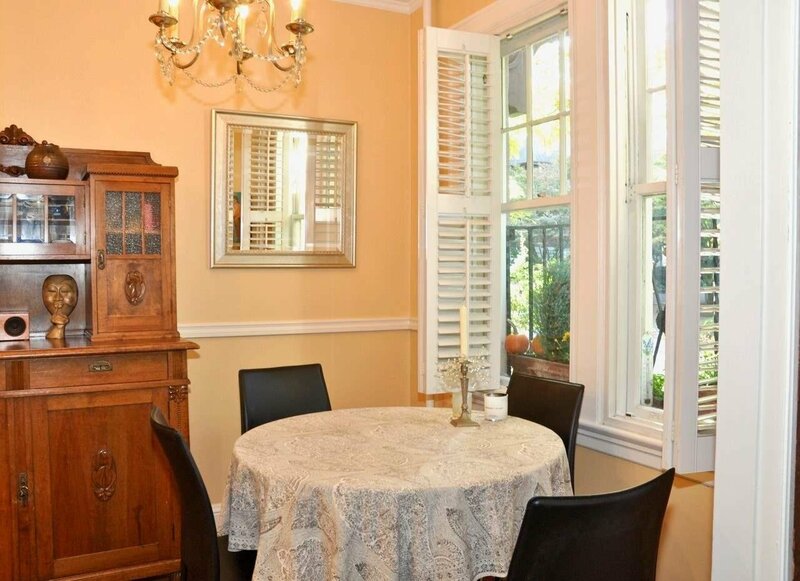 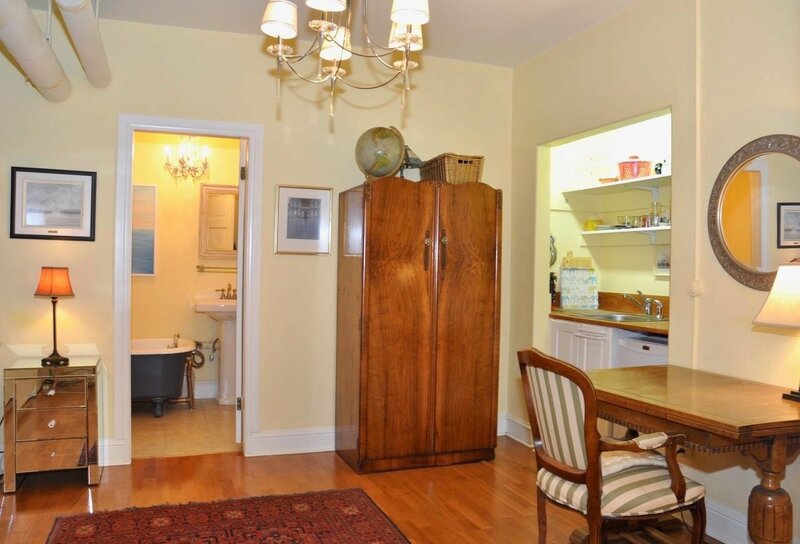 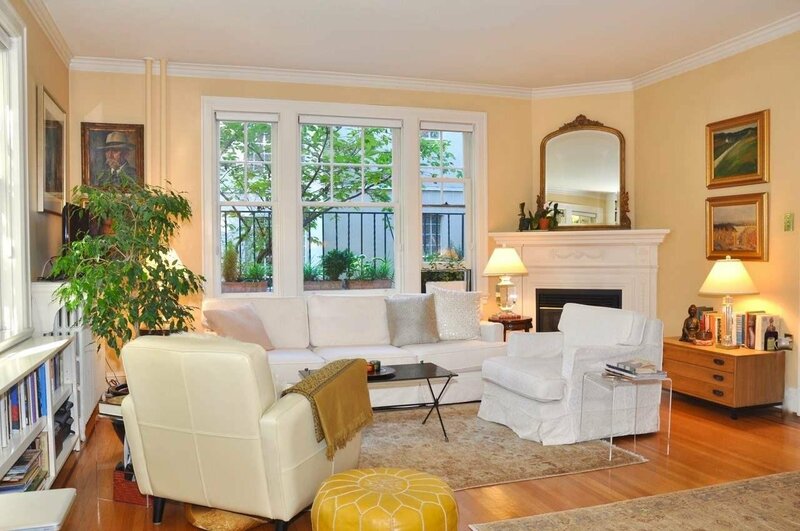 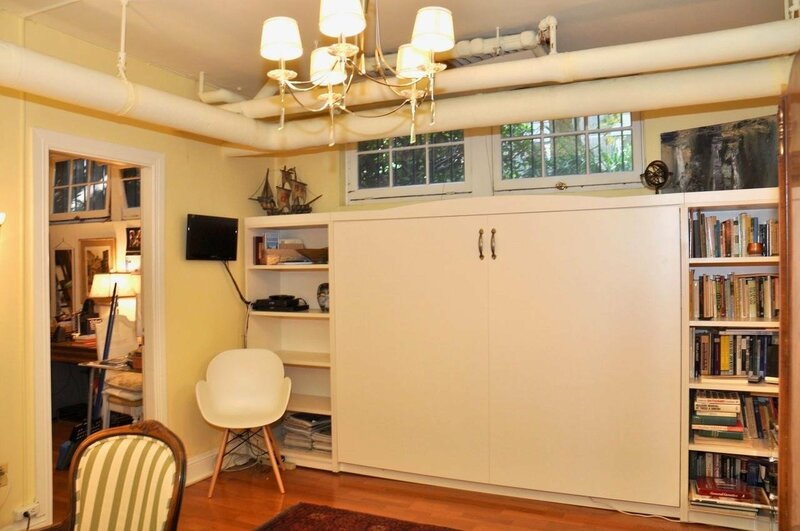 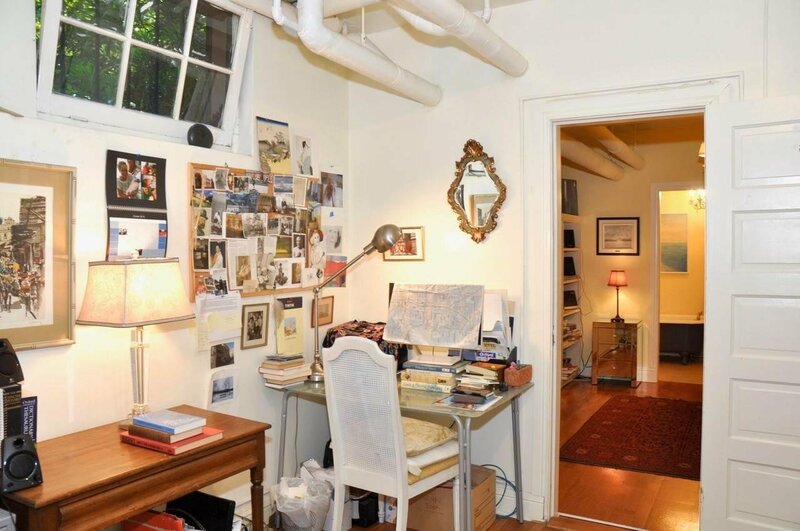 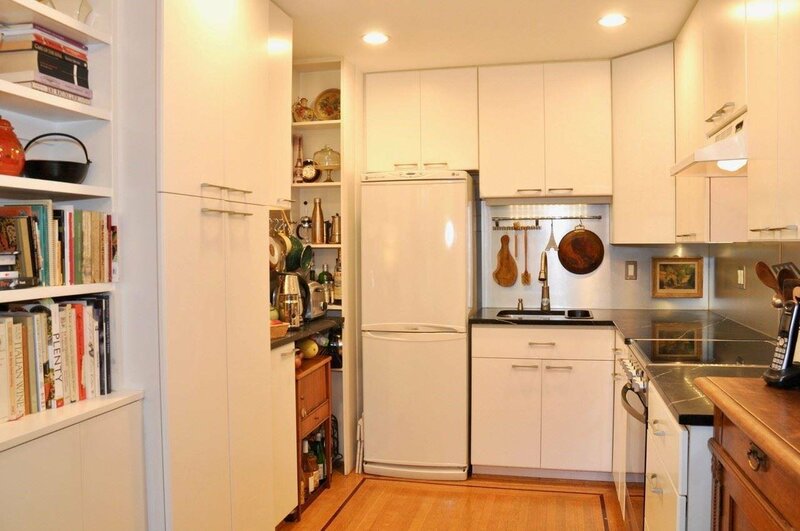 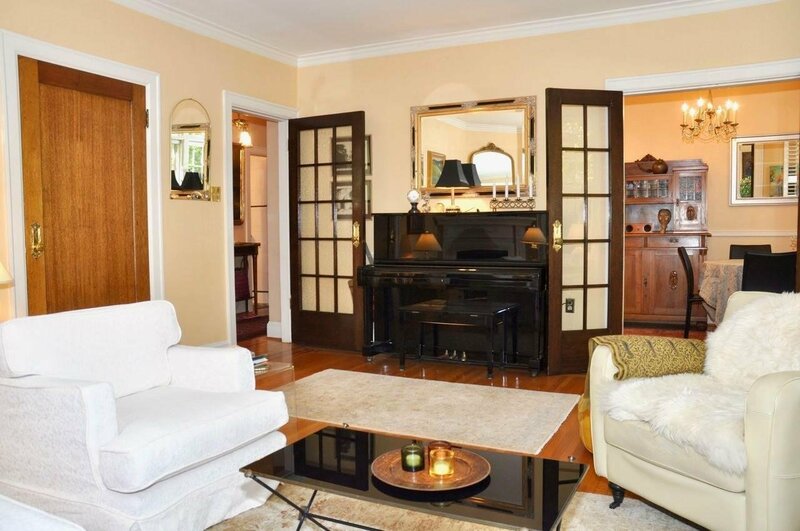 This unique property offers an elegant, bright and airy, large 1 bedroom principal suite with original oak floors, high ceilings, classic moldings, built-in bookcases, renovated kitchen, soapstone counters, and southwest exposure. 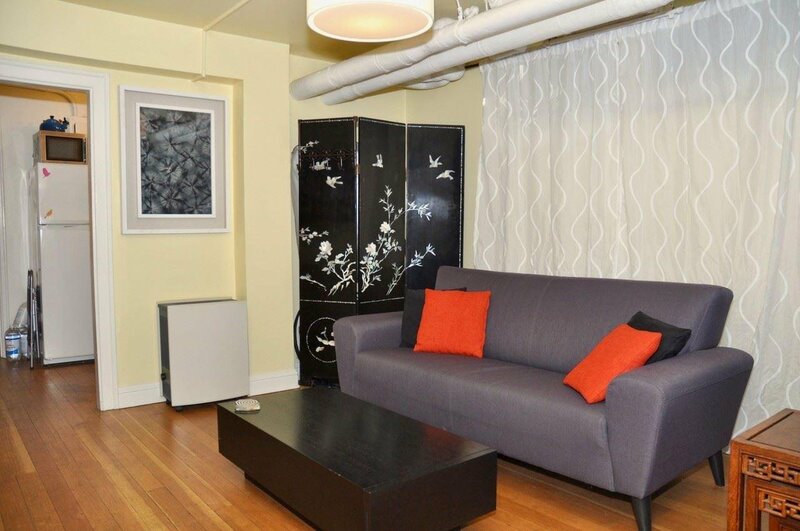 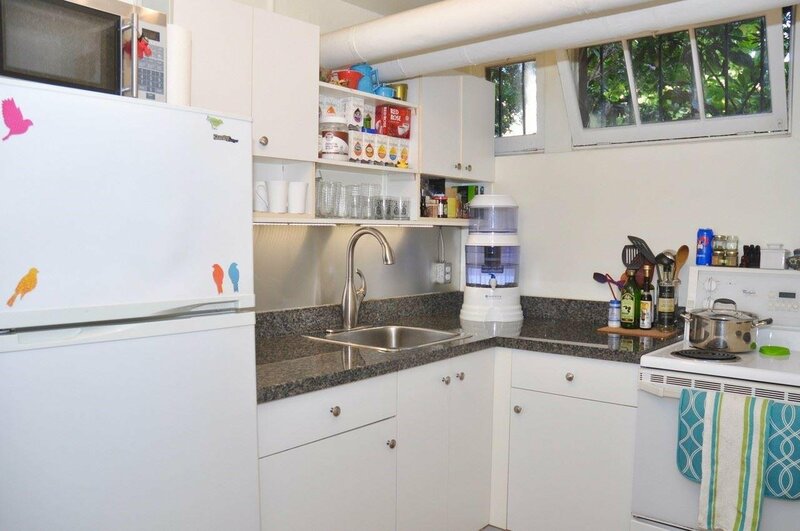 PLUS two wholly independent rental suites that offer multiple options for use - long-term rental income from one or both, guest and in-law use or studio-home office. 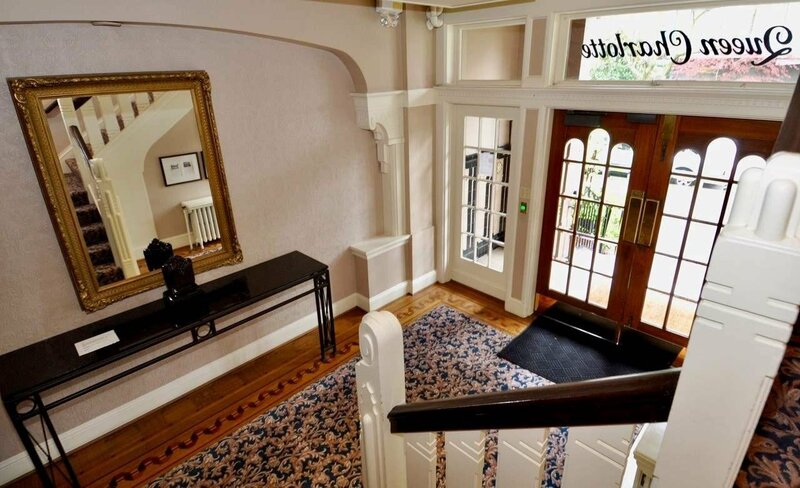 An award winning building and a property that is one of a kind.